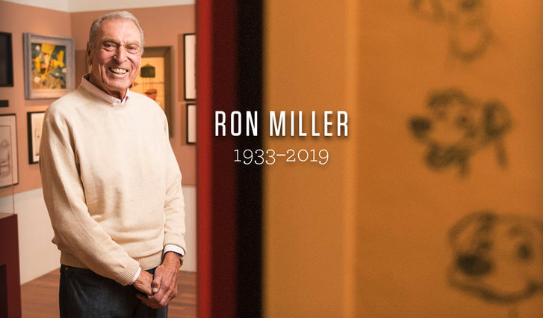 On Sunday, the Disney Family Museum announced that former CEO of The Walt Disney Company, and film producer Ron Miller passed away. He was the beloved husband of Diane Disney-Miller and son-in-law of Walt Disney. Mr. Miller was a football player in college, and had a brief stint in the NFL. The story was that Walt had seen Miller take a very nasty tackle while playing football and had something along the lines of “I’m not raising your children, you’re going to get killed out there”. It was then that Miller was “drafted” so to speak into the Walt Disney Company, while waiting to be deployed into the military. He was employee number 6 at Disneyland, and he eventually served as second assistant on the Disney film Old Yeller. From there Ron Miller gained entry into the Directors Guild of America, and became an assistant director, and then associate producer. 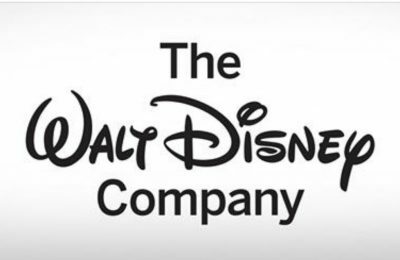 Miller served as CEO of the Walt Disney Company for 18 months, he also helped to bring in several Disney classic live action films such as Freaky Friday (1976), Candleshoe (1977), Pete’s Dragon (1977) and The Black Hole (1979). He was executive producer on Escape to Witch Mountain (1975), The Rescuers (1977), The Fox and the Hound (1981) and The Black Cauldron (1985). He also greenlit the then experimental computer animation movie Tron (1982) and Tim Burton’s early short films Vincent (1982) and Frankenweenie (1984), and acquired the rights to Gary K. Wolf’s 1981 mystery novel Who Censored Roger Rabbit? which would eventually become Who Framed Roger Rabbit(1988). He also founded Touchstone Pictures, who’s first film was Ron Howard’s directorial debut, Splash with Tom Hanks, and Walt Disney Home Video. In 1983, he launched The Disney Channel. Ron’s contributions to the company as we know it were numerous, and his impact will be felt for years. He helped bring the Walt Disney Family Museum to life with his wife Diane Disney.